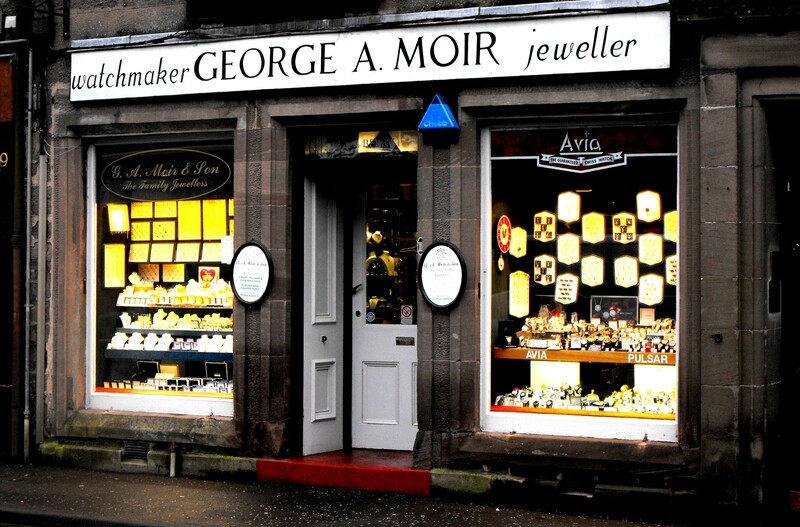 G.A.Moir & Sons Ltd is a traditional family jewellers, established in St. David Street, Brechin in 1928 and purchased by the current owners in 1973. 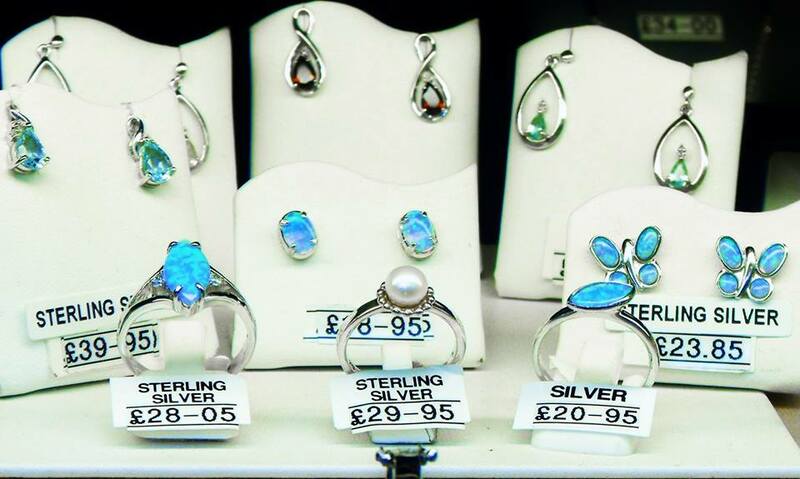 G.A.Moir specialises in good quality jewellery and watches, from silver earrings under five pounds to diamond rings, necklaces etc. Watch brands such as Pulsar, Bulova, and others are sold alongside jewellery brands such as Tianguis Jackson, Real Effect and Purity. While we provide a large selection of jewellery on the premises any jewellery you require can be sourced. There are a diversity of treasures for sale, from traditional jewellery to modern clocks of an assortment of sizes. There is also a great selection of gift lines such jewellery boxes, Carrs solid silver picture frames, gents gifts such as cuff links, tie slides etc. G.A.Moir supplies trophies, shields and cups for any clubs or competition and we pride ourselves on our range. We are happy to engrave free of charge any items bought in the shop. G.A.Moir provides free gift wrapping and takes pride in customer service so why not pop down and see us today.